Whether you know it or not, your are valuable! 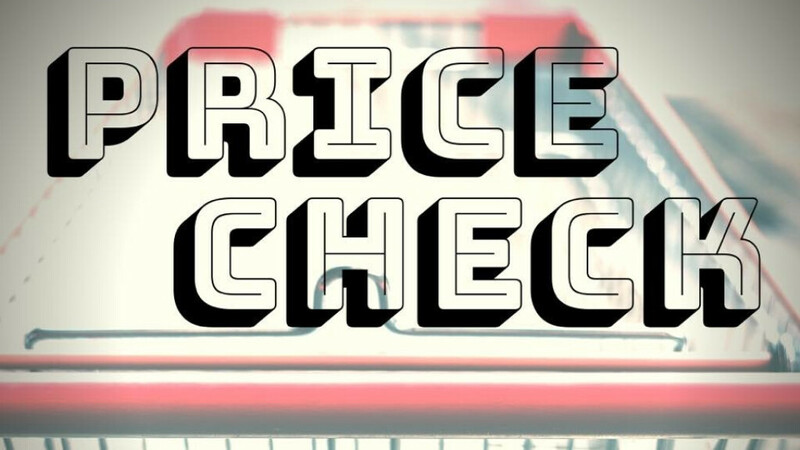 Time for a price check: knowing your value in Christ in a sold out world. There's an internal desire to face new challenges, to get better, to see new places, to move forward. 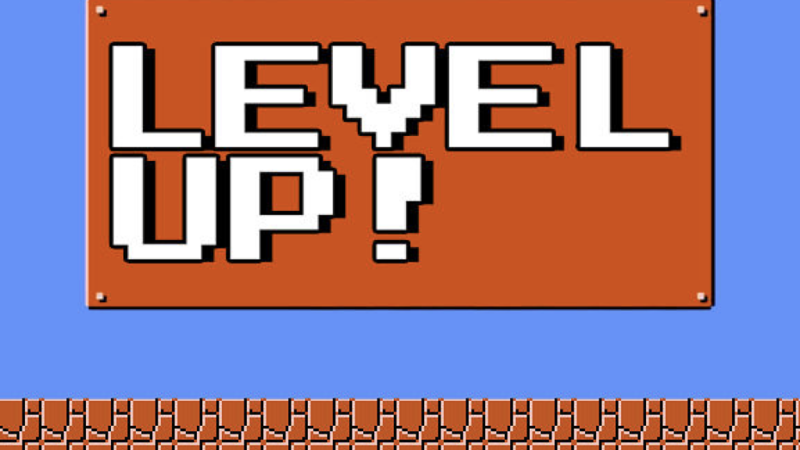 Everyone one of us has a next level, and God wants every one of us to get there.